The Post Office is a brand for a postage and banking services retailer in the UK. There are around 11,000 branches throughout the UK. 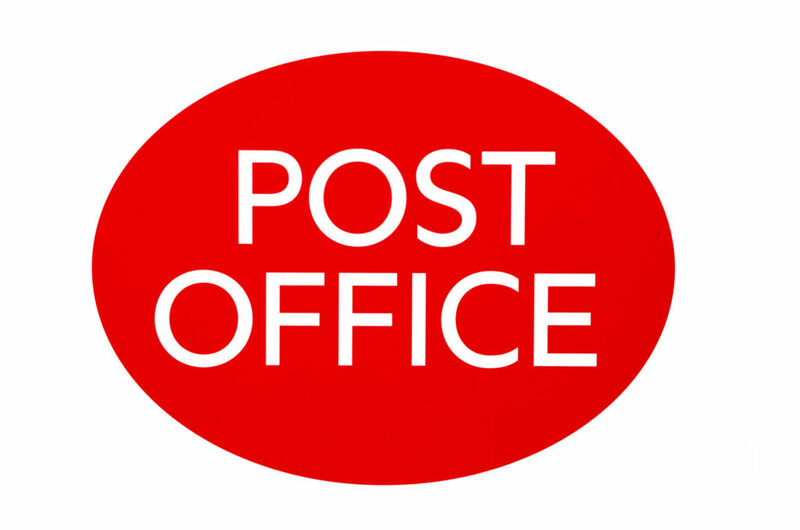 The Post Office accepts post and payments on behalf of the delivery and collection companies Royal Mail and Parcelforce. Post Offices sell postage stamps and other postage supplies such as packaging. They also offer broadband internet and home phone services. Post Offices can also assist you with government identity documents (driving licences and passports). Many customers use the Post Office to pay their bills or for personal banking. This includes current accounts, savings accounts, loans, mortgages, and insurance. There are 3 types of credit card available, plus Travel Money cards. If you’ve lost your Post Office card, follow this guide on what to do. Like credit cards with any bank, losing a Post Office credit card means that you will have to cancel it. You must contact the Post Office as quickly as possible after realizing that your card is missing. Whether it is just lost or somebody has stolen it, you must shut down the card’s access to your Post Office account. This will protect your money from any fraudulent payments or withdrawals. You should contact the Post Office in the same way if your card is stuck in an ATM or the cash machine retains it for any reason. When you report the issue to the Post Office, they will cancel the card for you. They will tell you how to collect a replacement card from a Post Office branch. If you need access to your money before you can collect a new card, discuss this when you cancel the card for help. If you are registered for Online Servicing, then log in to your account. You can also access it from a phone or tablet using the mobile app. You will need your User ID, password, and Post Office Money Online Banking PIN. This PIN is not the same number as your credit card PIN. In your account, you can locate the option to request a replacement card. You can also request a replacement PIN if you have not lost your card but you think that someone knows the PIN and could misuse it. You can find these requests in “Account Servicing” section after you sign in. If your card is lost or your account is compromised, for example, if you need to dispute a transaction, you should contact the Post Office. You should also contact them to report a lost or stolen Travel Money card. They can cancel it and then work out the best way to send a replacement to you. However, this could incur courier fees if you are already on holiday. Call the Post Office on 0844 248 2418 to report a lost or stolen Post Office card. Whether it is a Balance Transfer card, a Matched card, or a Platinum card, you should call them right away for assistance in the event that it goes missing. You will have to provide some account and personal details to verify your identity for security reasons. Then you can explain the circumstances of the problem with your Post Office card and ask for them to cancel it. They can arrange for you to collect a replacement card from a chosen branch. This could take a few days to sort out for you, so if you will need to access the money in your Post Office account urgently, then explain this to the assistant on the phone. They can walk you through the options that you have for accessing your money without your card until you get the new one. You can also enquire about transferring your balance to another account (if you have one) and closing your Post Office current account entirely. Fill out an Account Closure Form in a branch. Or you could print it off and send it to Post Office Money Current Accounts, PO Box 86, Armagh, BT61 0BL. This is not the best option if someone stole your card. It is better to take action quickly by calling them to cancel the card.